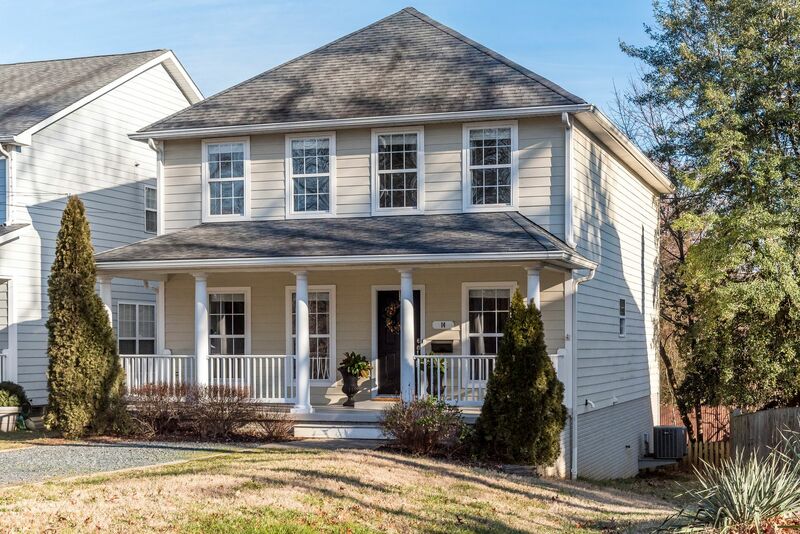 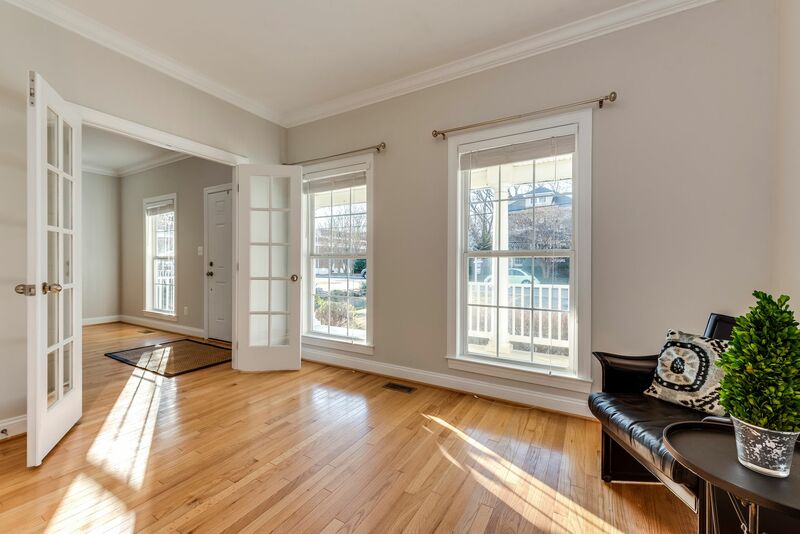 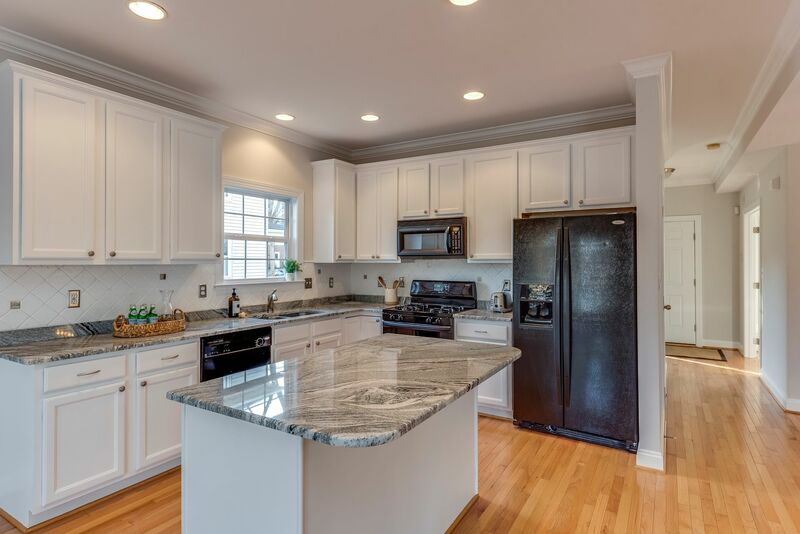 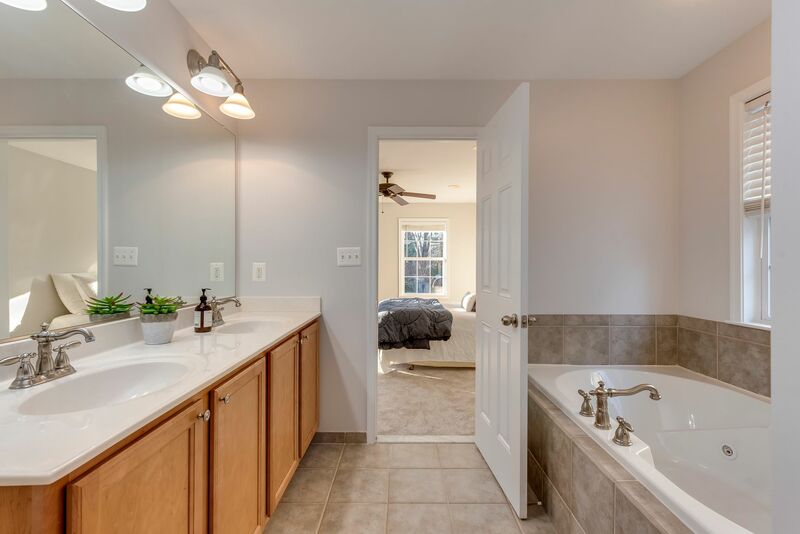 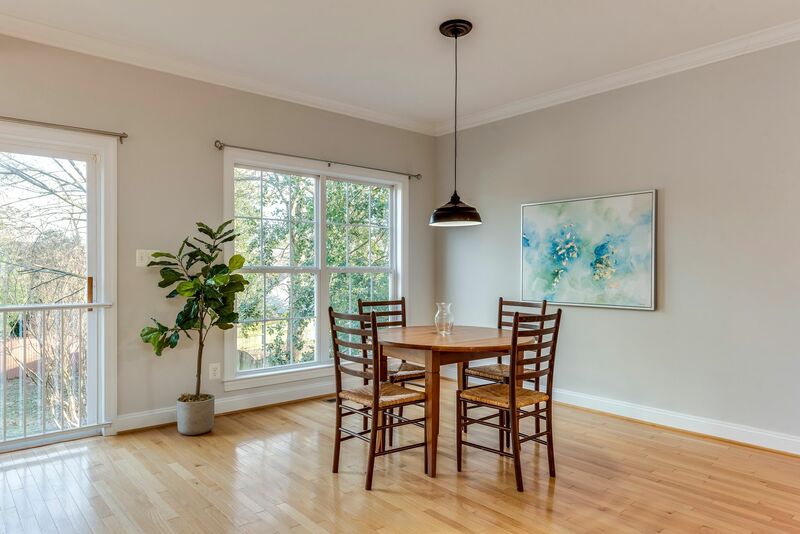 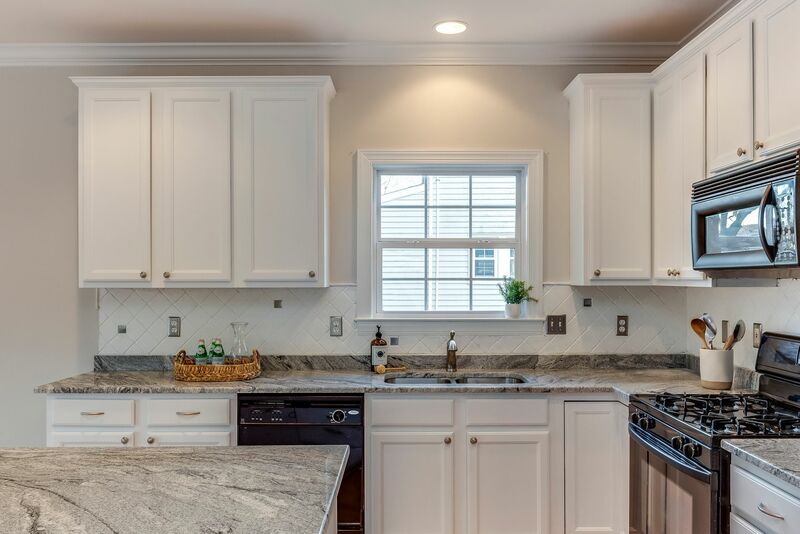 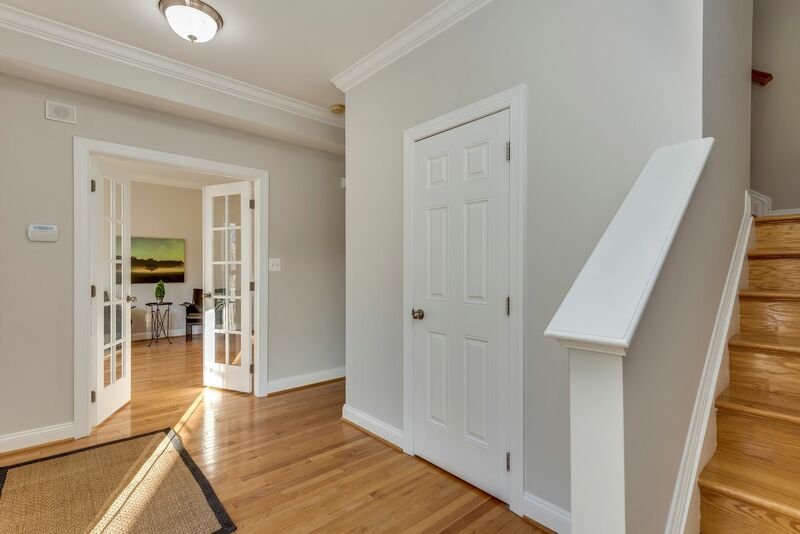 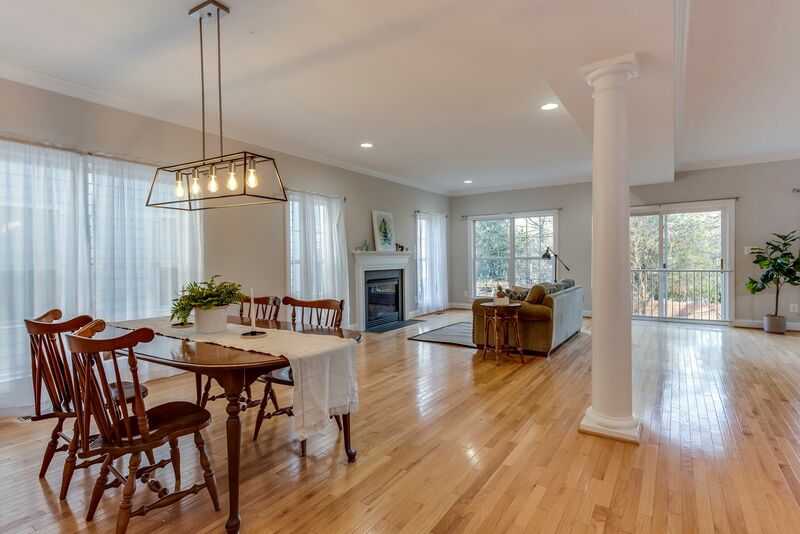 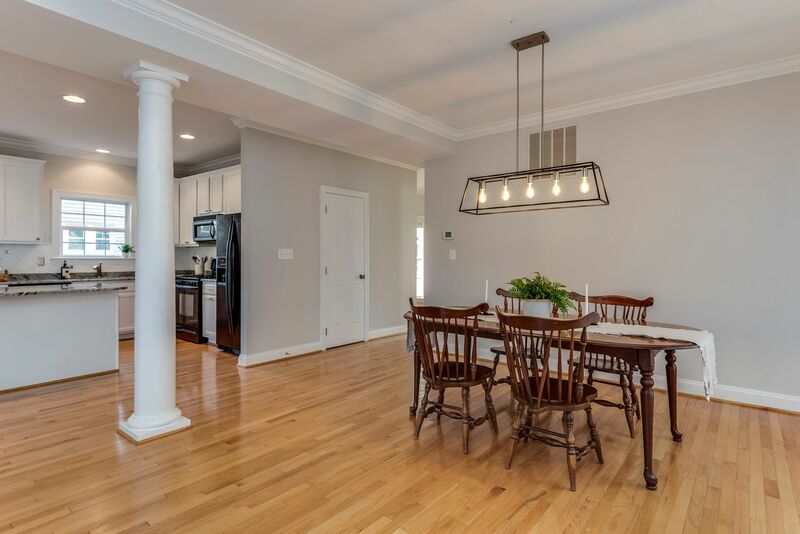 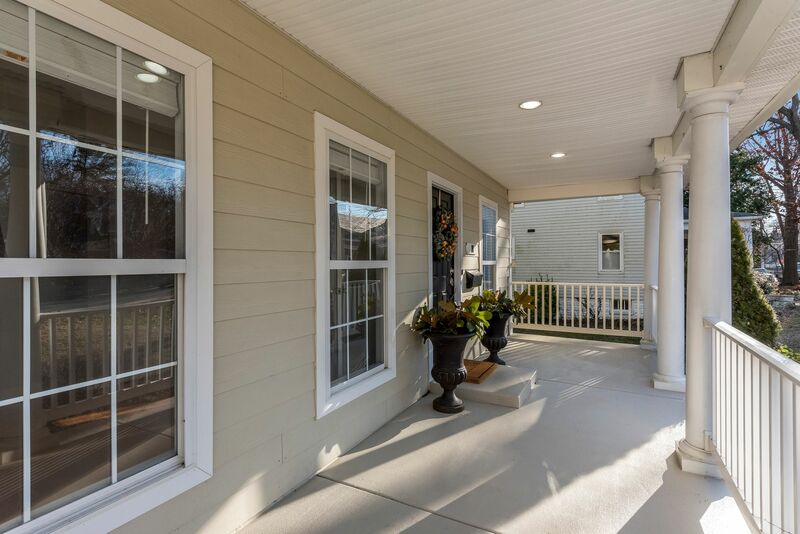 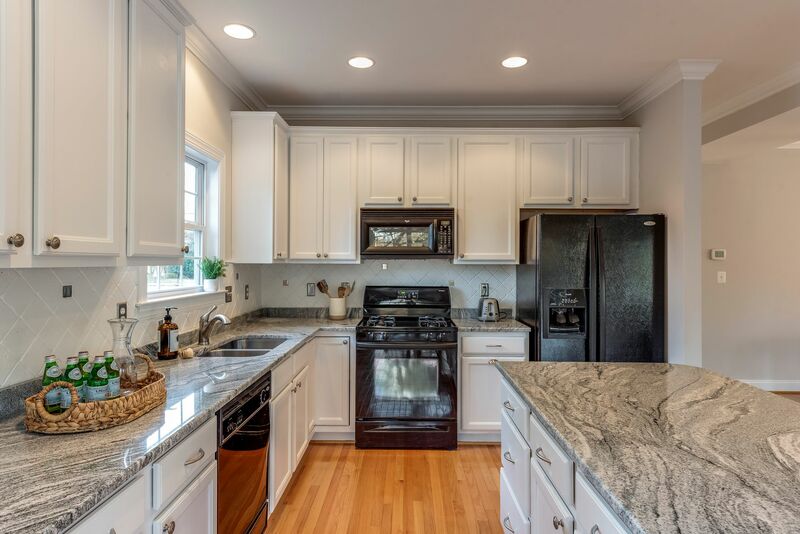 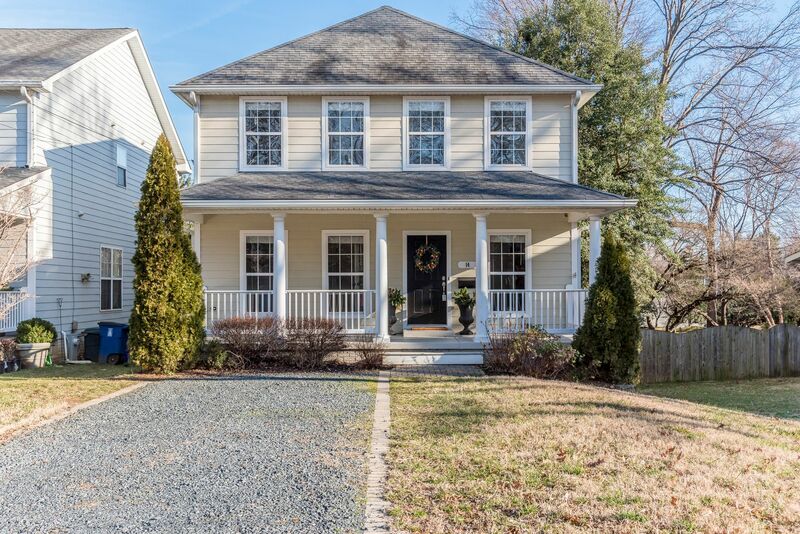 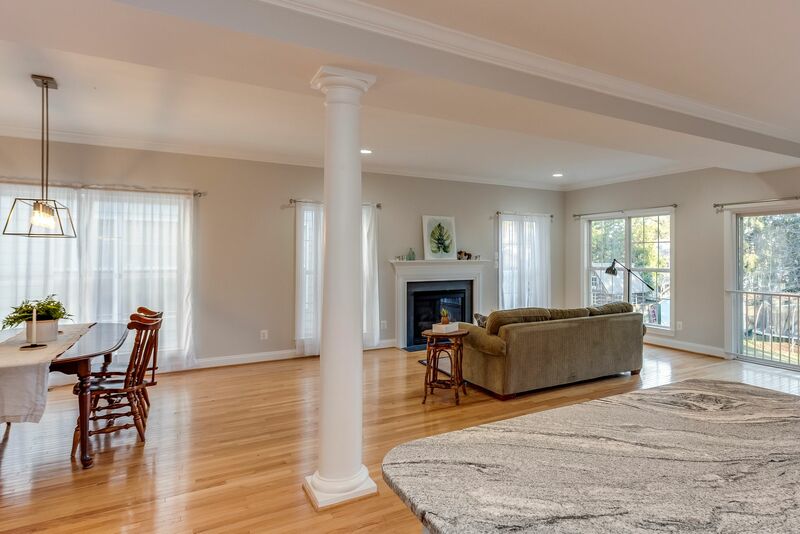 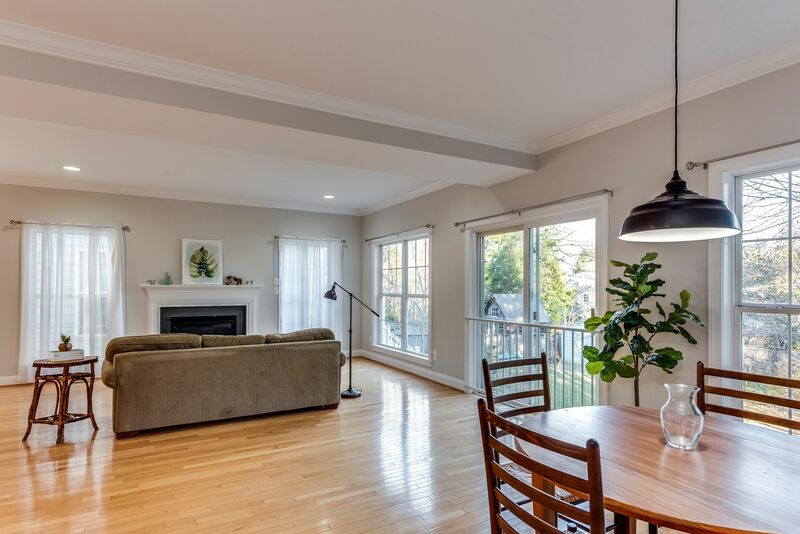 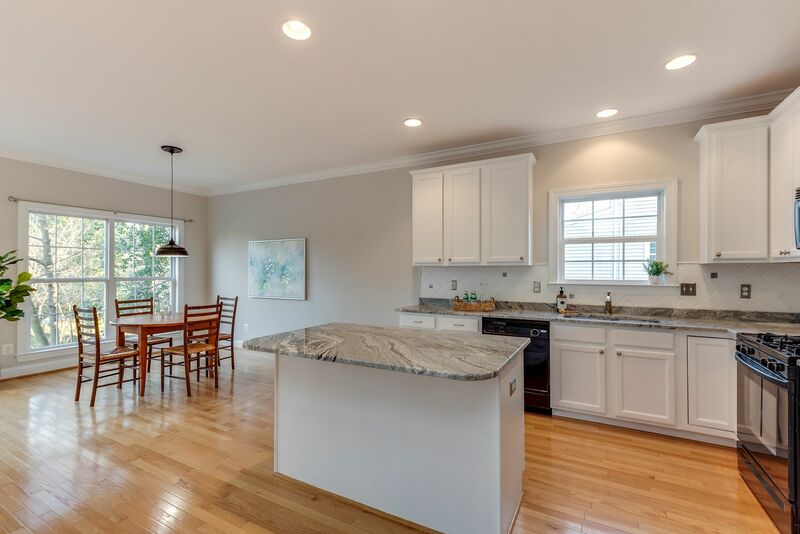 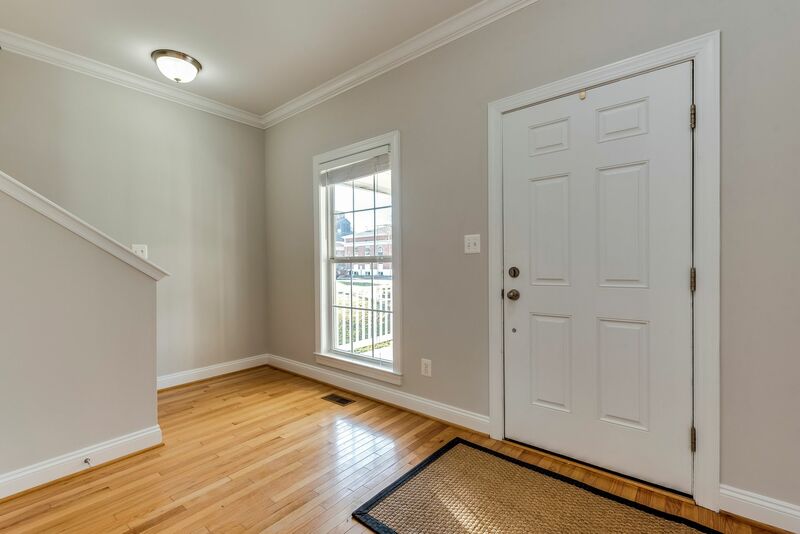 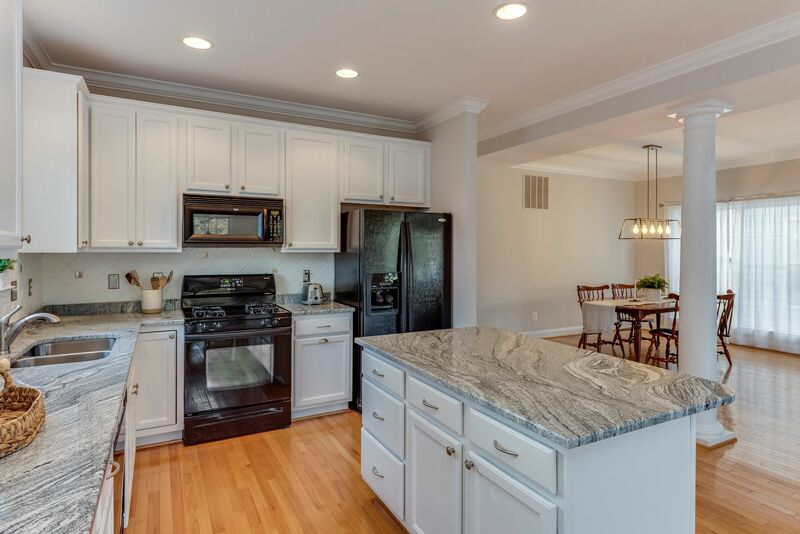 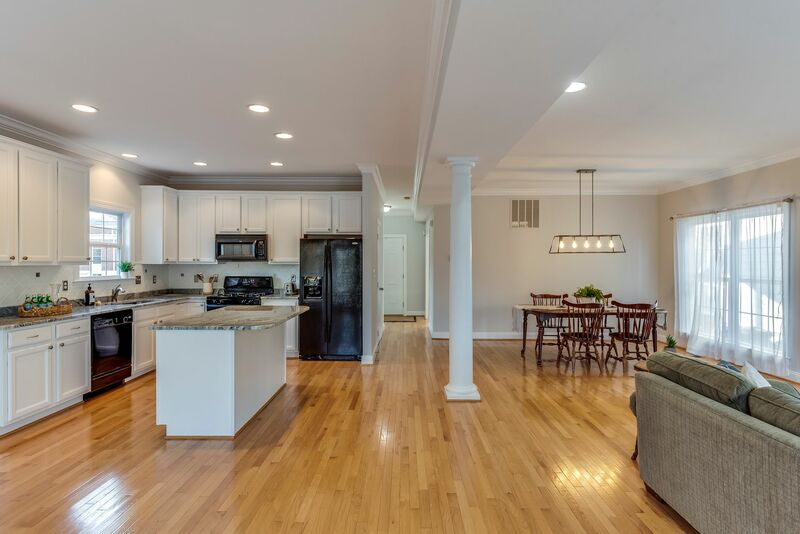 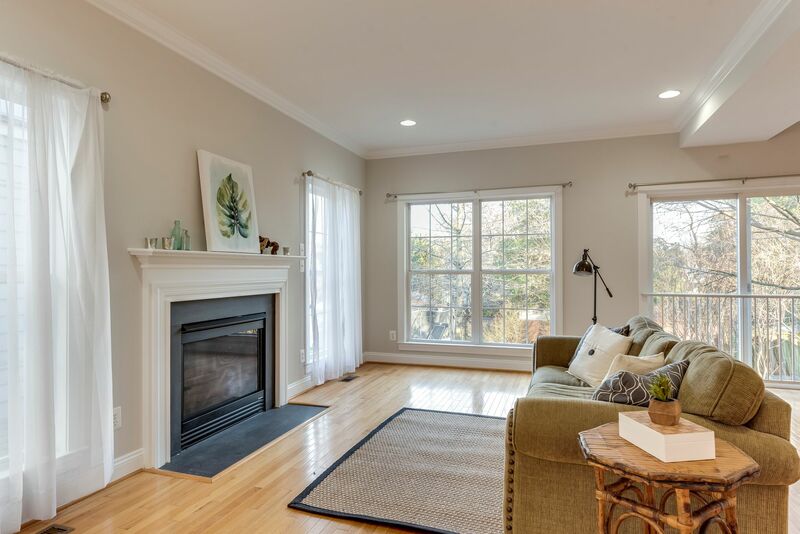 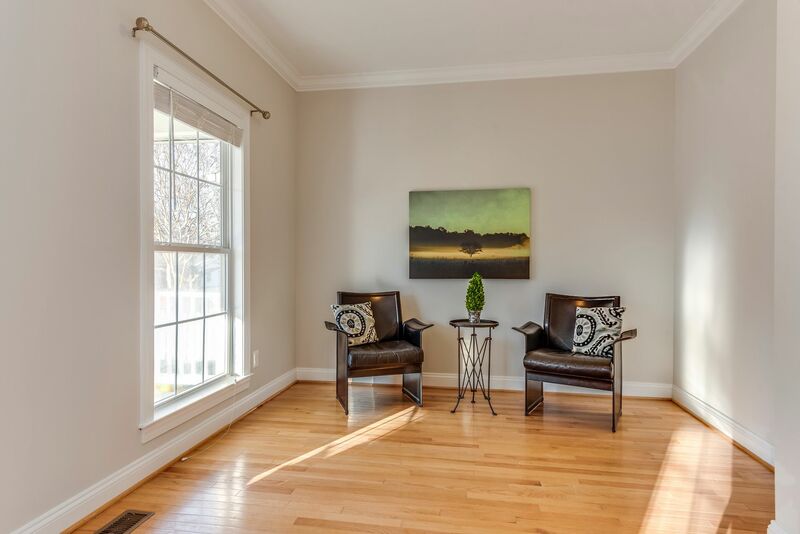 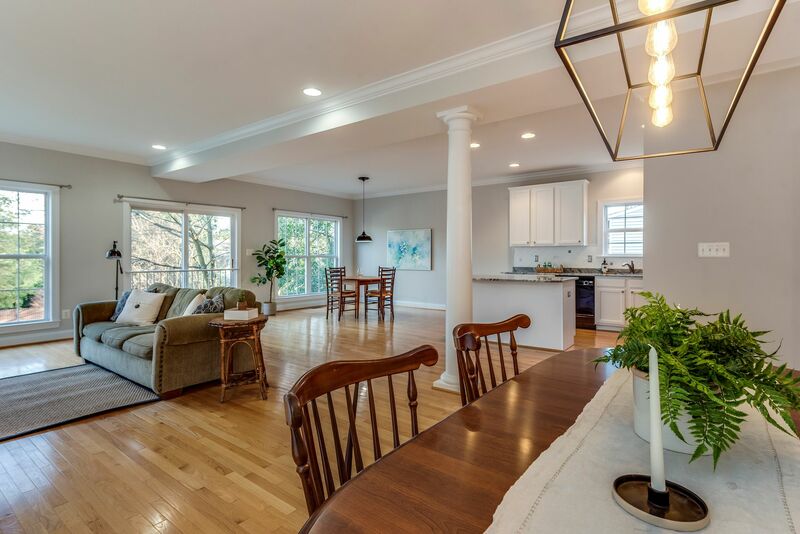 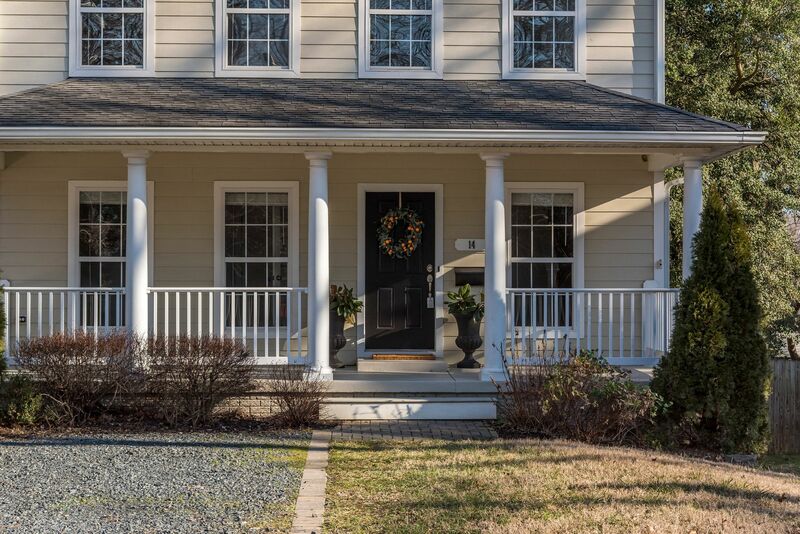 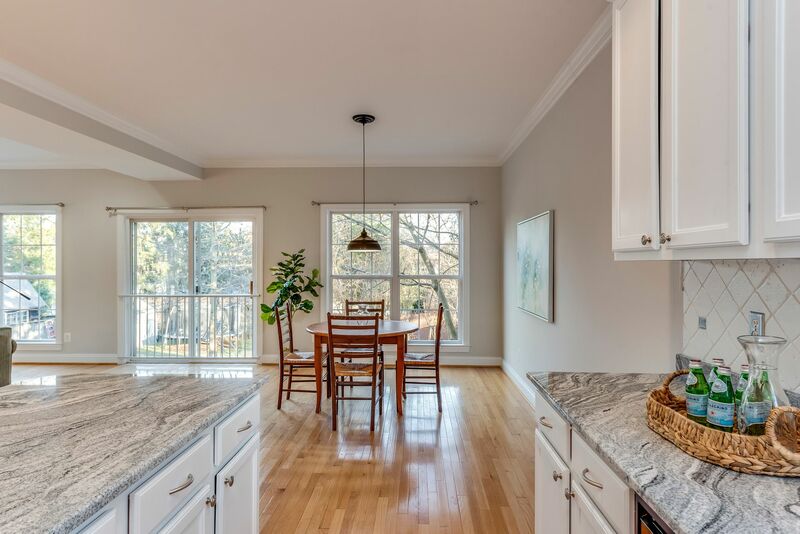 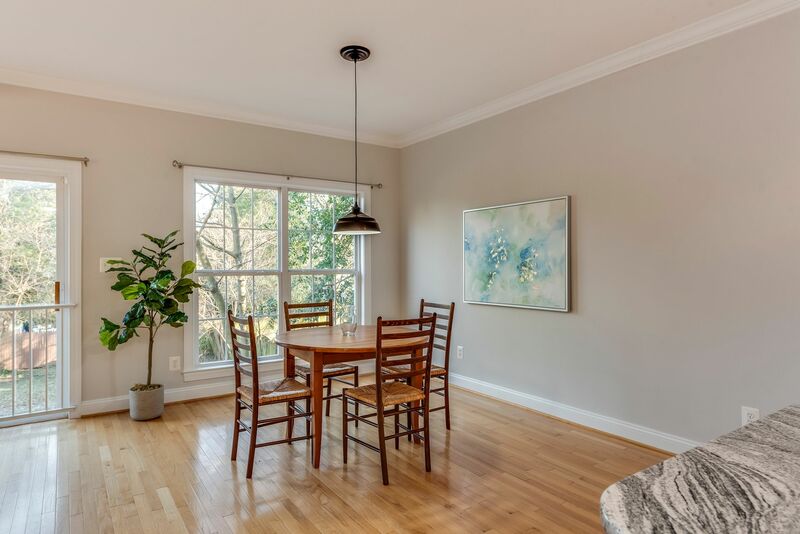 Picture Perfect Craftsman...Open floor plan nestled amongst the old fashion charm and architecture of Homewood within the city limits of Annapolis! 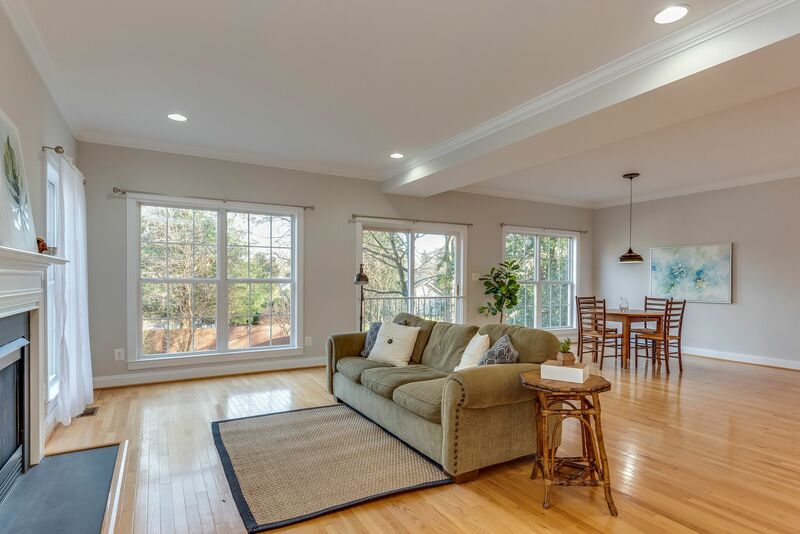 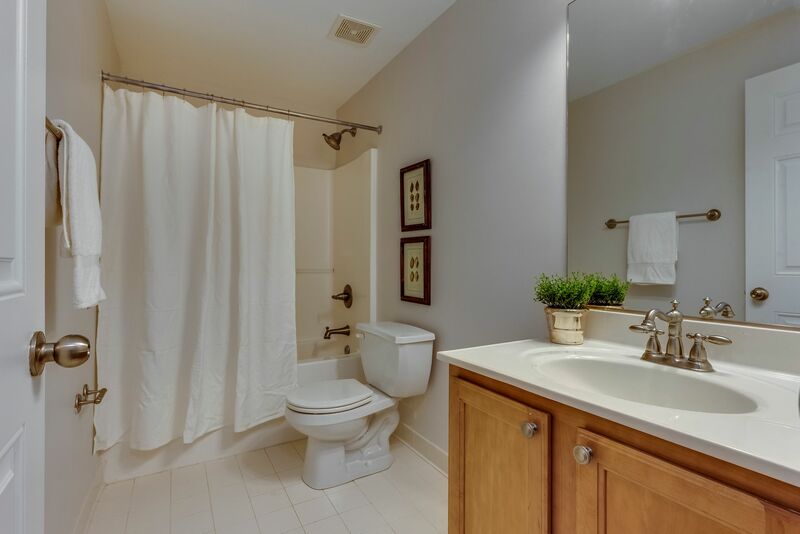 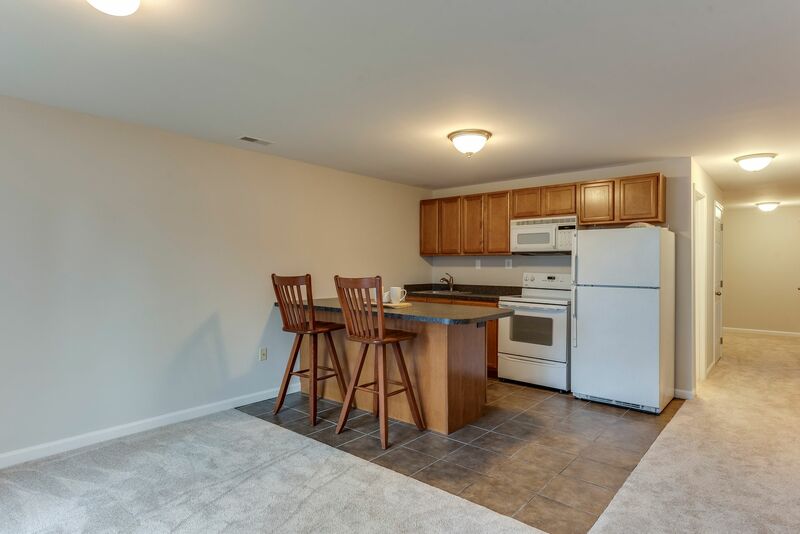 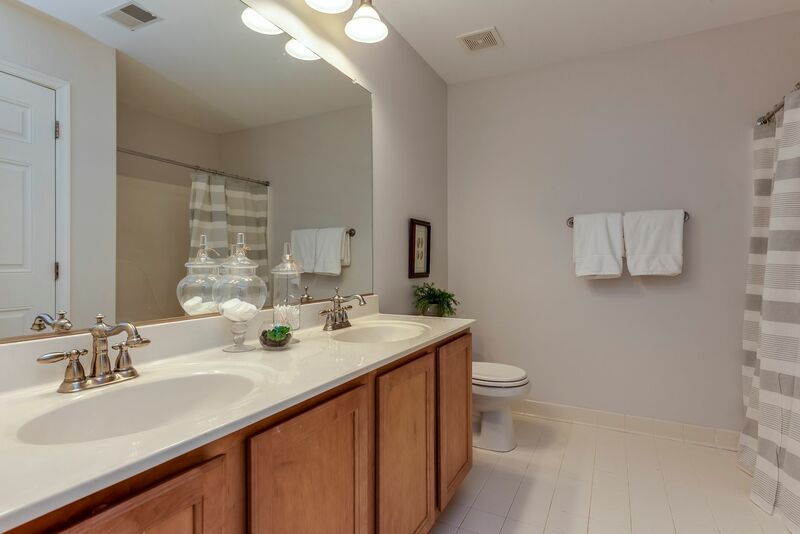 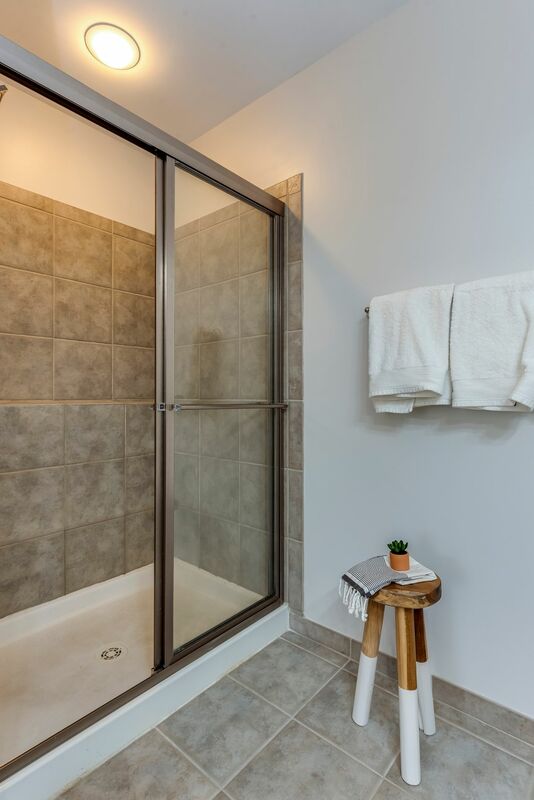 Timeless & fresh design with three finished level and flexible floor plan. 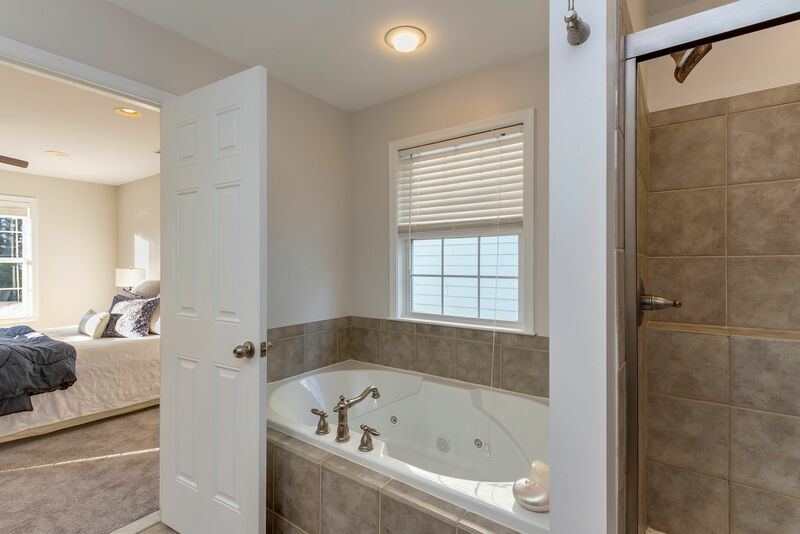 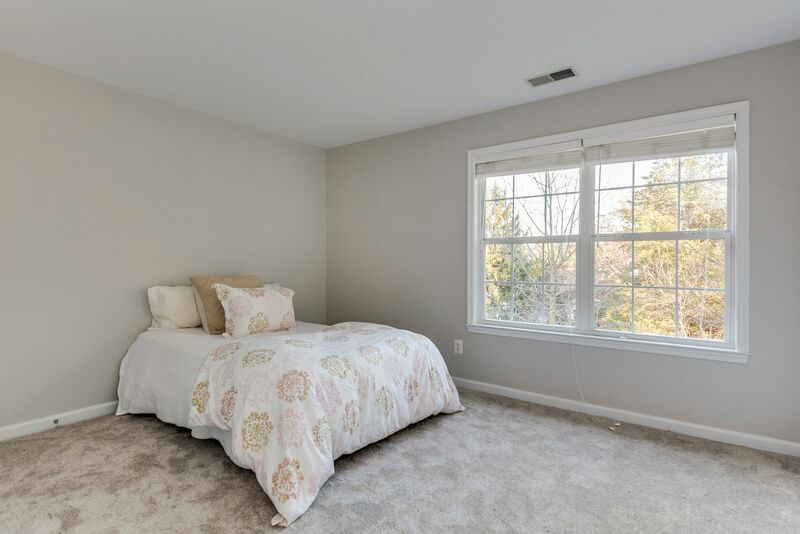 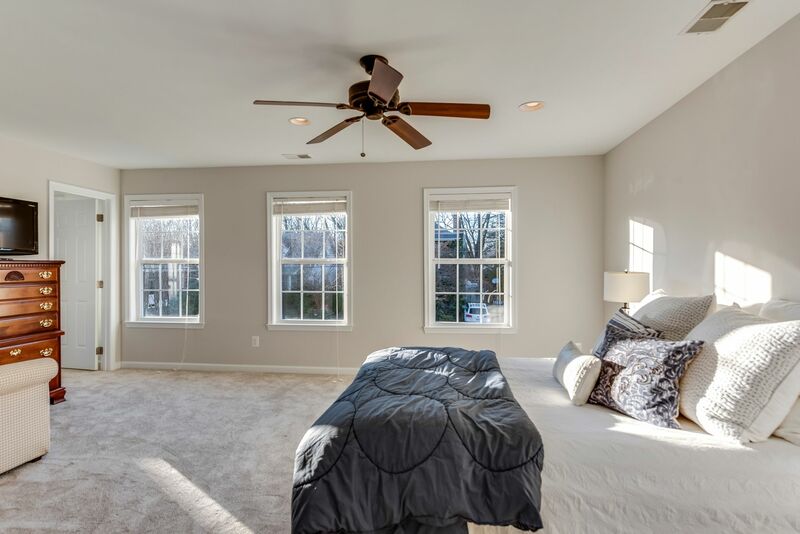 Spacious and bright ~ built in 2006 and features 4 bedrooms, 3.5 baths and over 3,200 square feet of living space. 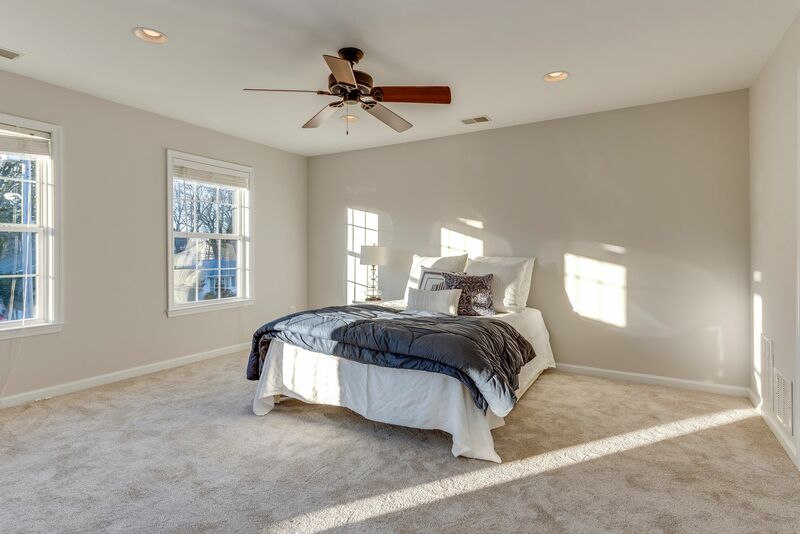 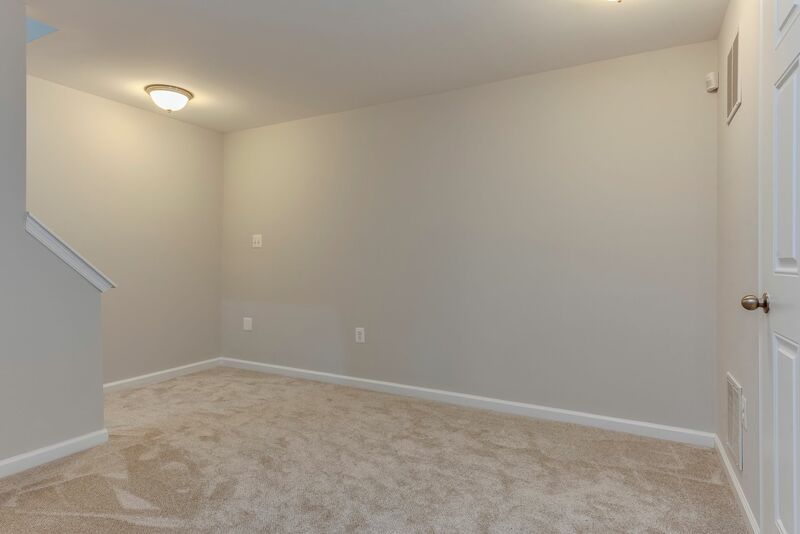 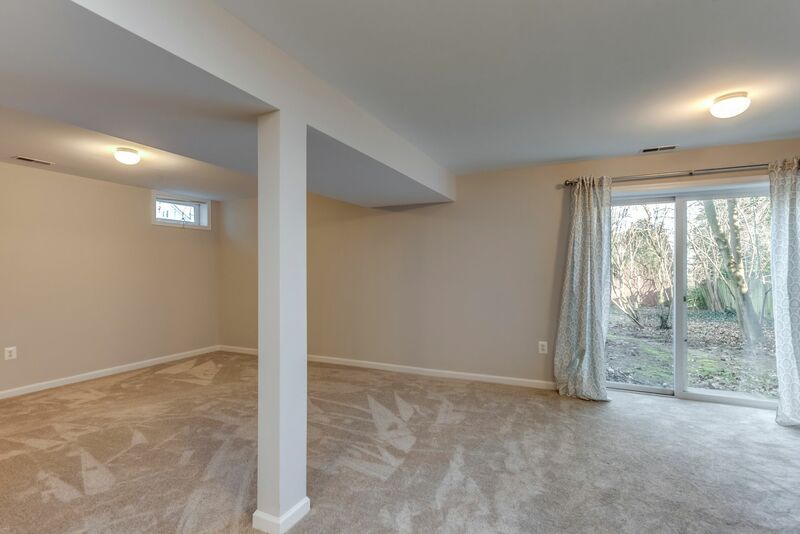 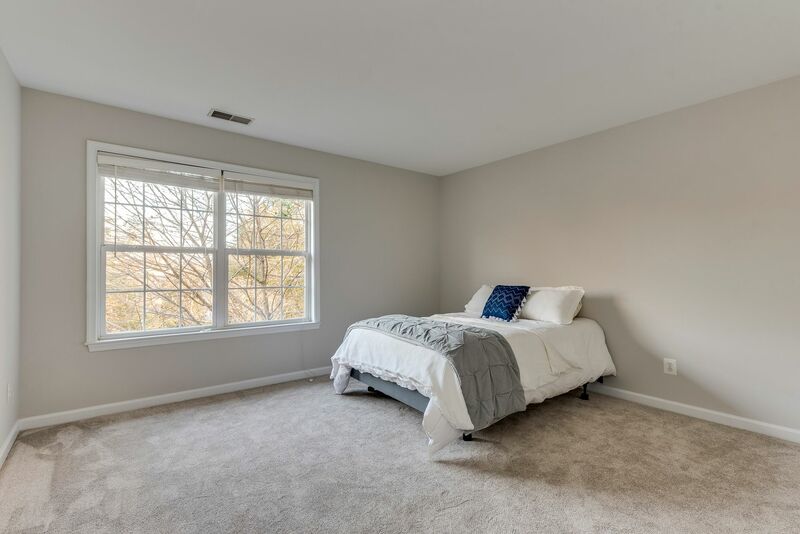 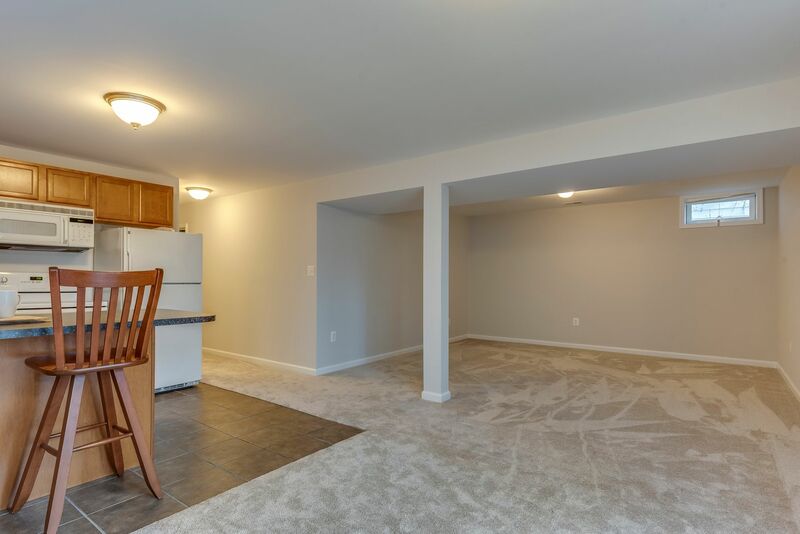 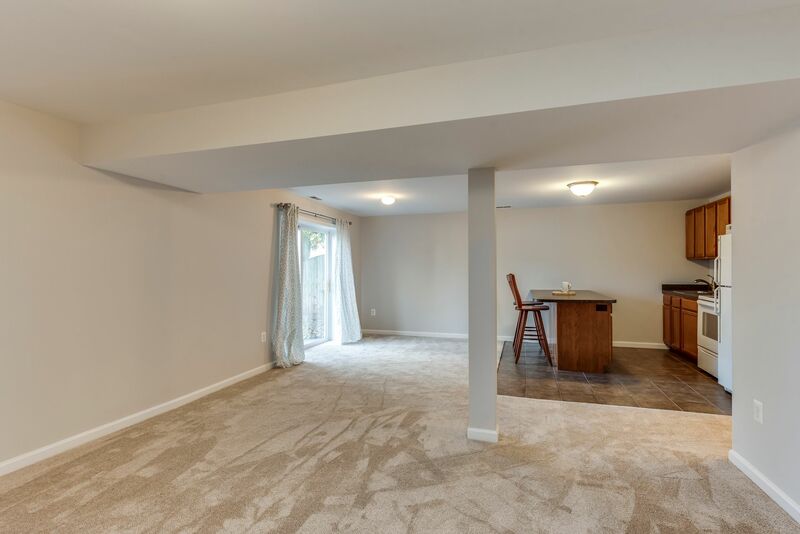 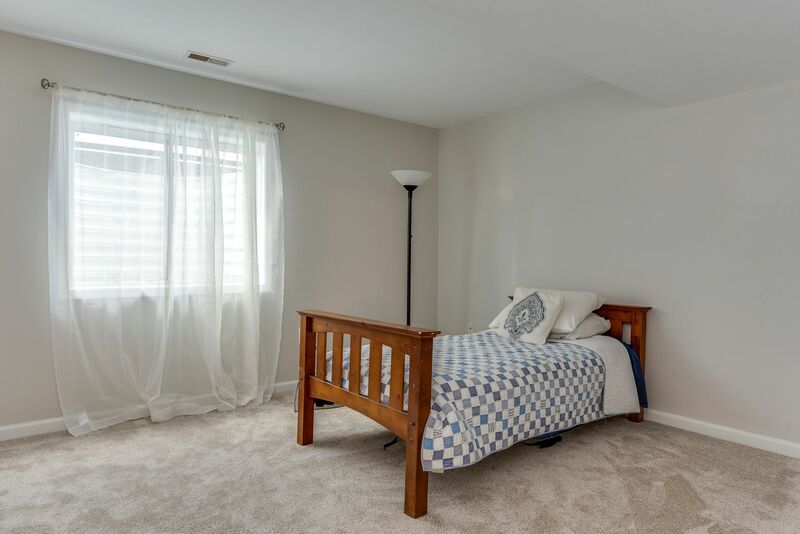 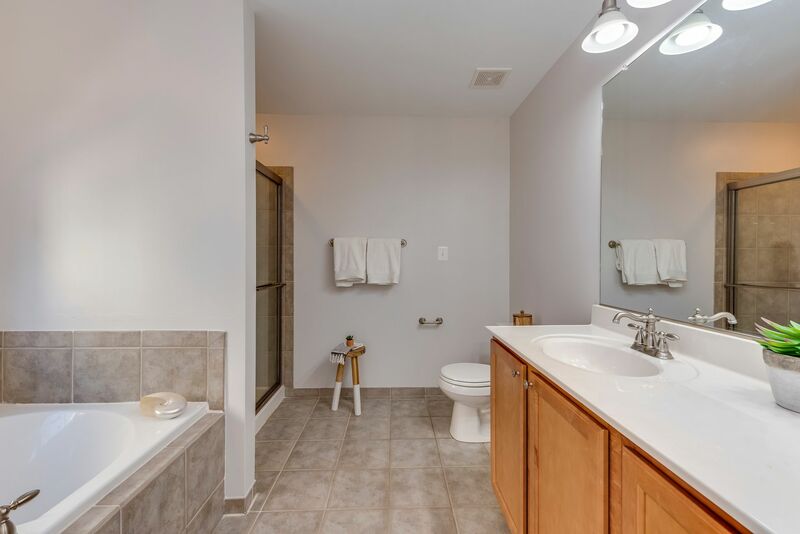 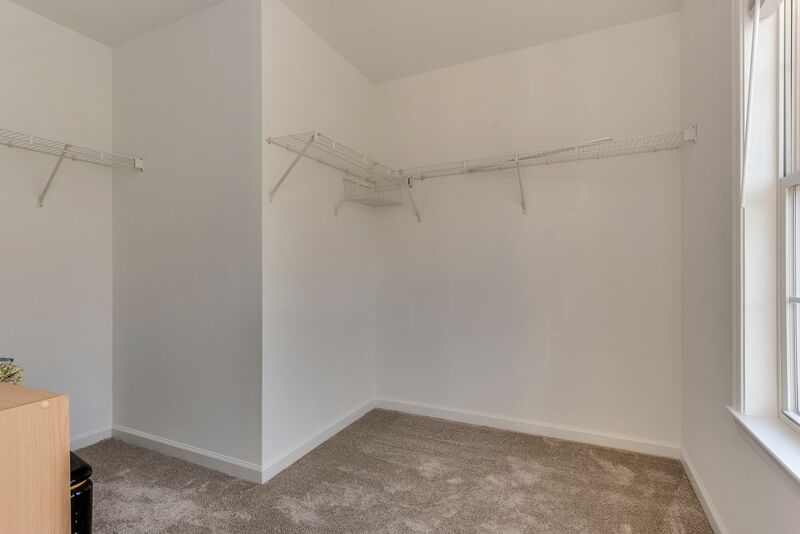 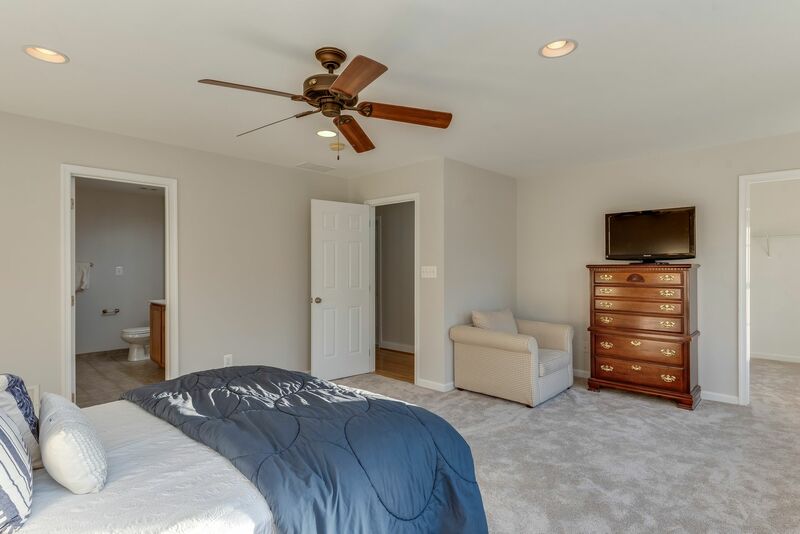 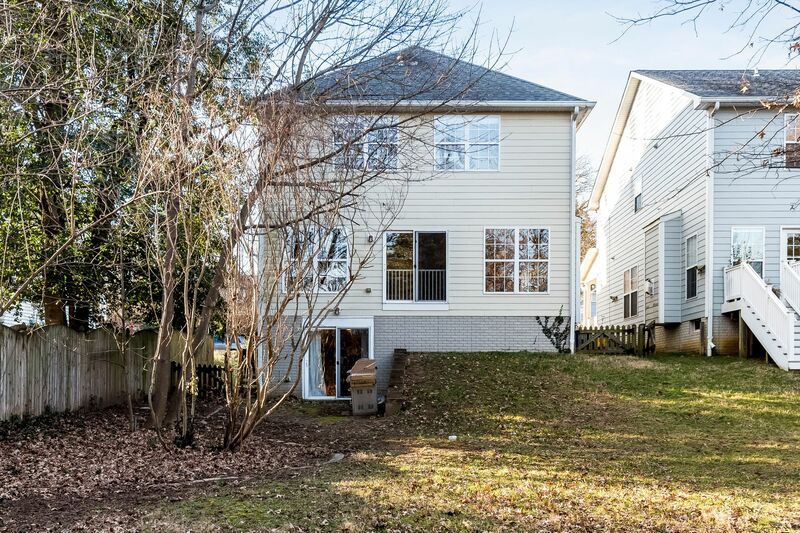 Enjoy a fully finished basement with 4th BR, Bar/Kitchen area for entertaining or in-law suite. 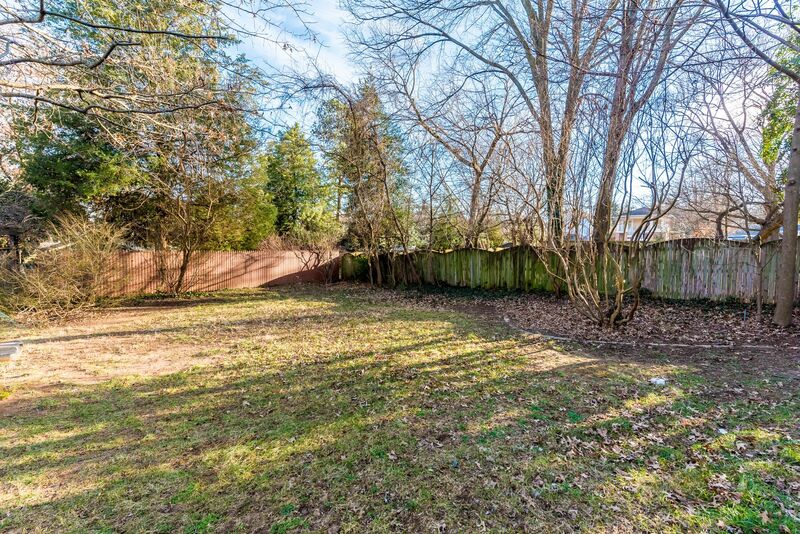 Ample off-street parking for 2 cars. 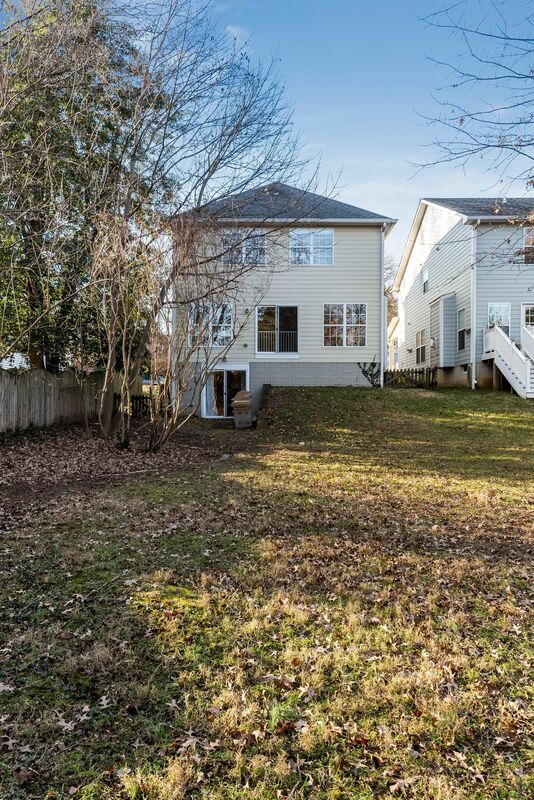 Close to Main Street, Homewood Walking Path and just around the corner from the Navy Stadium. Not to be missed!